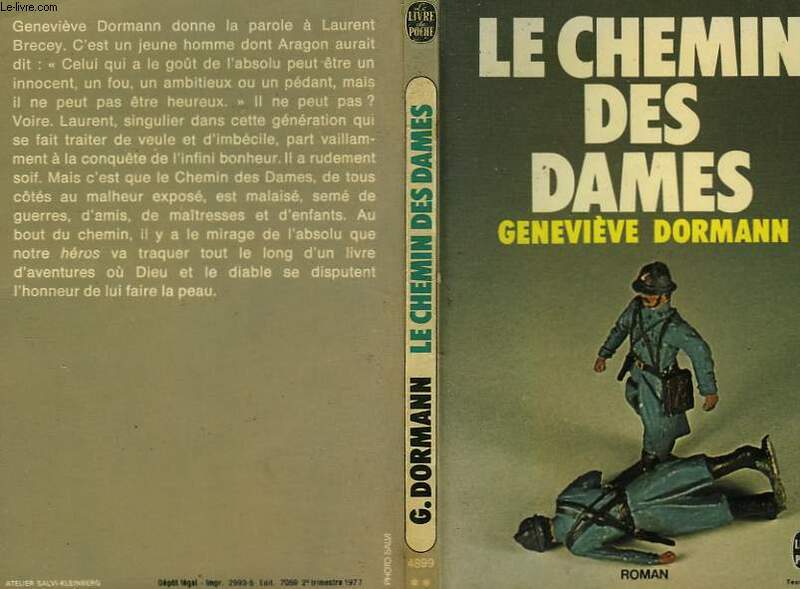 EDITIONS LIVRE DE POCHE N° 4899. 1977. In-12. Broc... Plus d'informations. LE ROMAN DE SOPHIE TREBUCHET.